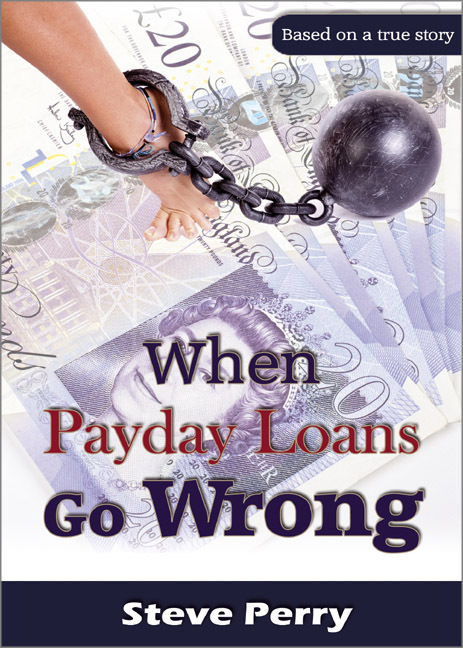 When I woke up on the 3rd May I knew very little about Steve Perry and almost nothing about payday lending as a whole, and to be quite frank, neither did I care. A four hour trip up North was my punishment for getting a little too close to the truth on my last story. Not that I am bitter, but the amount of sleaze these celebrities get away with make politicians look like angels, but hey that’s showbiz and that was my calling in life. Fast cars, bright lights, stalking the city streets to dig the dirt out of every story I could, for one purpose–to make headline news. I don’t know which I hated the most, the alarm sounding at 5am telling me it’s time to get up, the battering of rain against my bedroom window, or the ticking time bomb waiting to explode in my head that said Jack, you should not have been out last night. All I did know was one thing–there is no justice in this world. Two snooze buttons later and I was up, quick cup of coffee, wash and shave and I was on the road heading up to the delights of Wigan. Driving up the M6 I soon began to realise I should be thinking about questions to ask, I have never been one for researching a case, “just turn up, take it on board and roll with it” that was always my approach. I began to review in my mind what I did know, we had a 29 year old guy that was about as capable of controlling his finances as I had holding down a London Kebab at 2am on a Wednesday morning! I was almost certain this would turn out to be another one of those cases of self pity, “blame the system not me, I was just another innocent victim” I thought. After a quick stop at the self service for a well earned coffee and bacon sandwich I was off on my travels once again, it was 10am, a meeting arranged with Steve for 11am and only 40 minutes on the sat-nav to go, I was laughing.